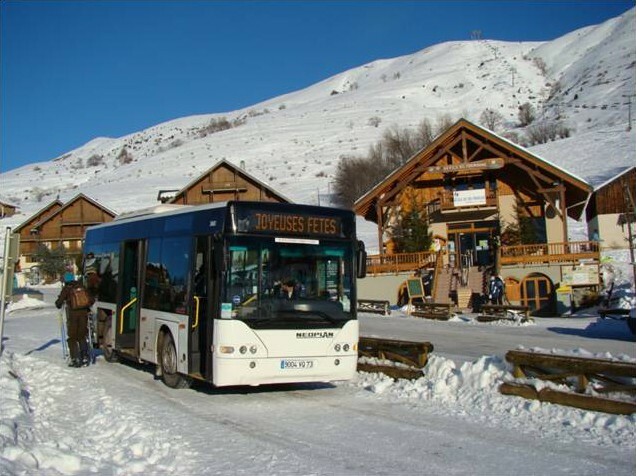 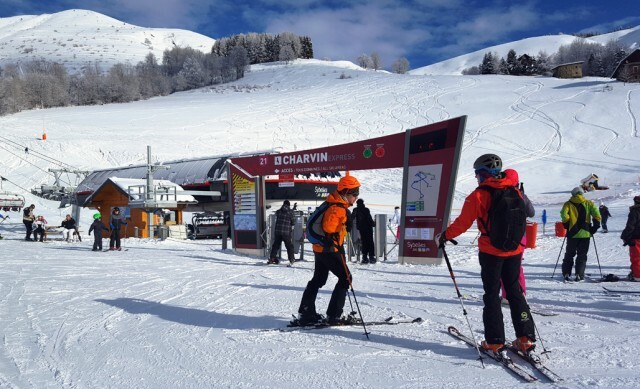 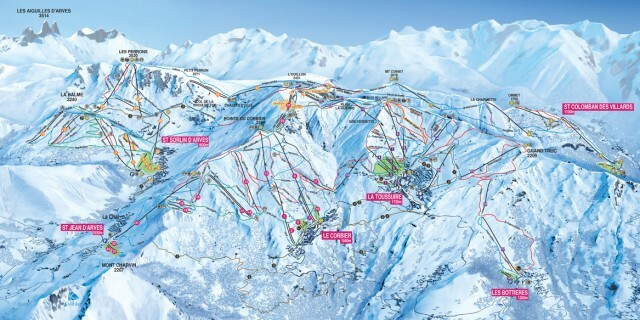 At the departure of La Chal in Saint Jean d'Arves, take the Charvin Express, our new 6 places chairlift, to explore the 142 slopes of Les Sybelles ski area or just start with the 58 slopes of Saint Jean d'Arves - Le Corbier ski area. 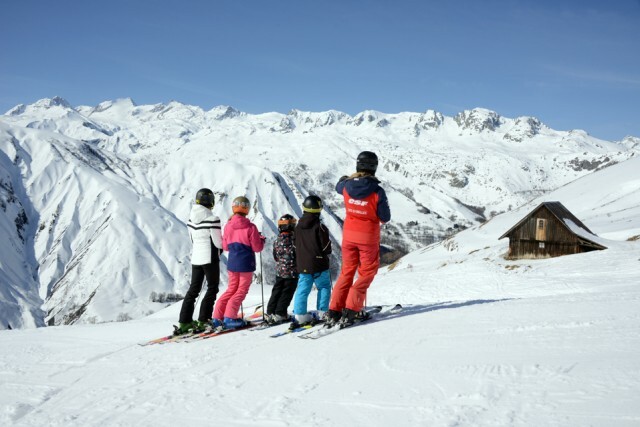 To discover ski at the nursery ski school, live its first sensations on slopes in the beginners area or schuss on black slopes to get more adrenaline, not forgetting the wide spaces of powdery snow...Alpine skiing, cross-country skiing, ski touring, on your own or with a professional...everything is possible! 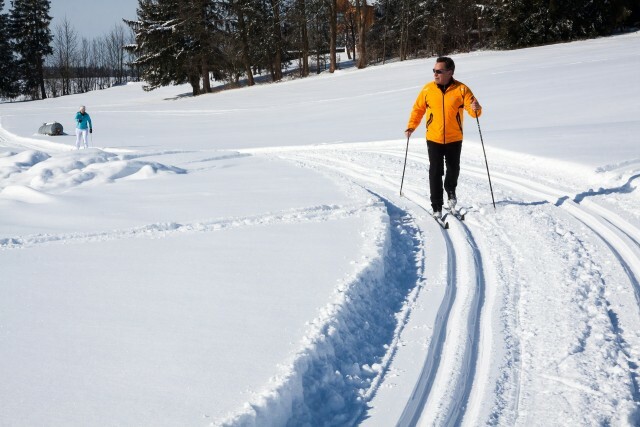 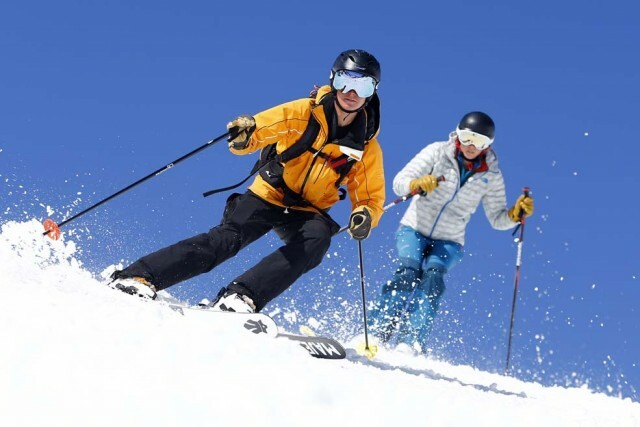 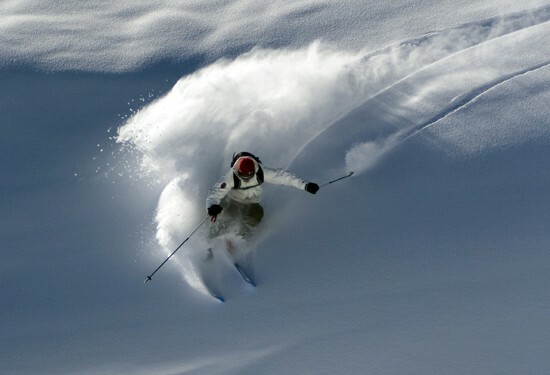 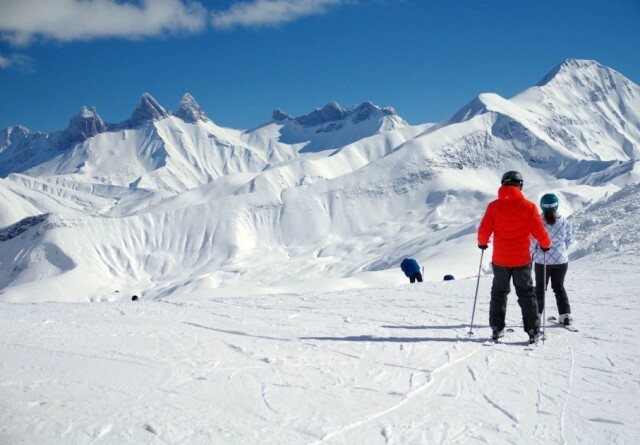 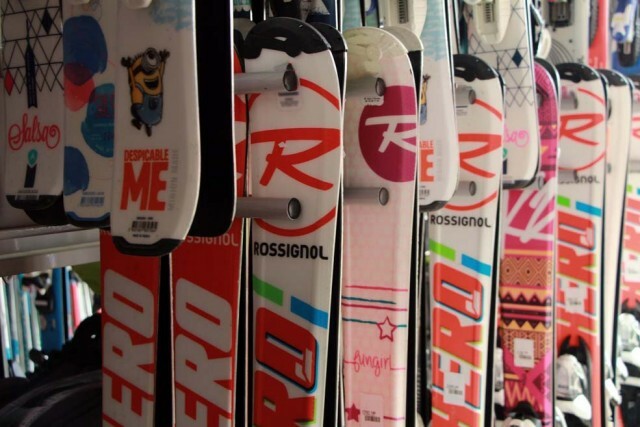 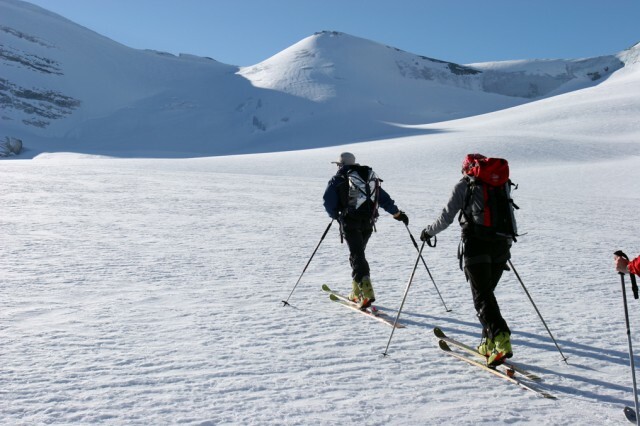 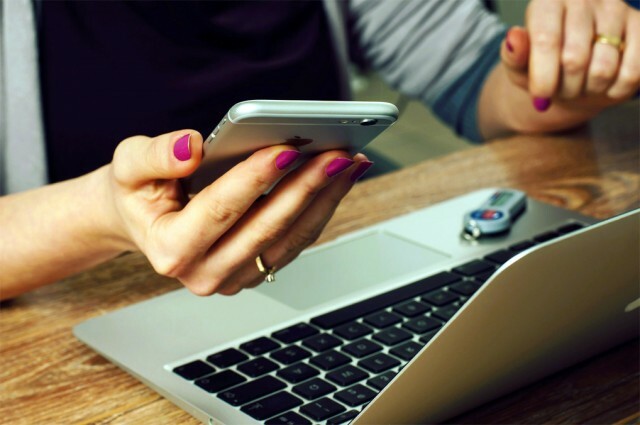 Book your ski passes online and get access to our exclusive offers!